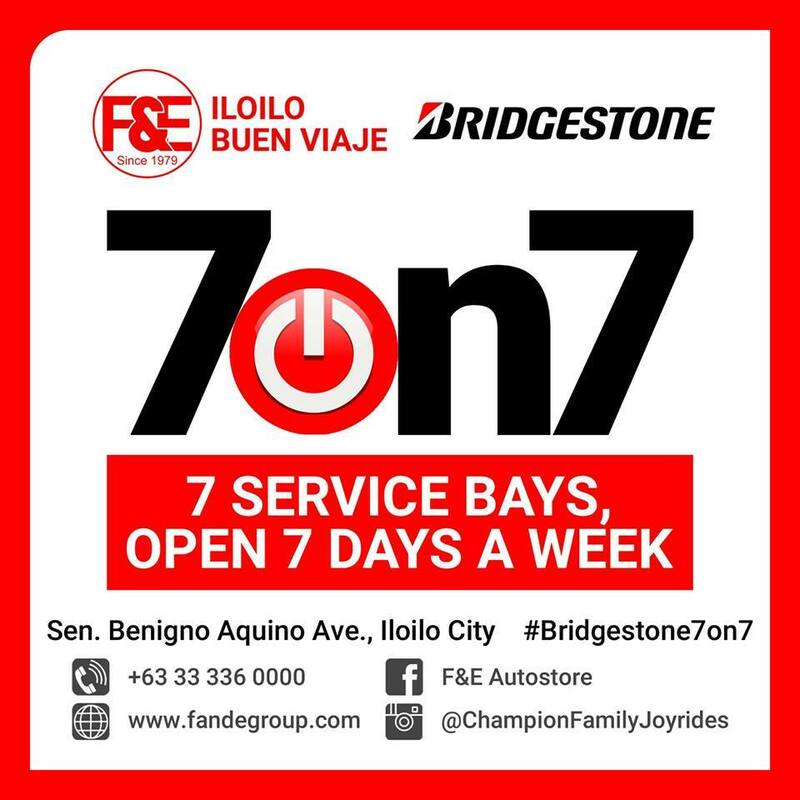 April 11, 2016 F&E Iloilo-BuenViaje Bridgestone Family Channel opened with a total of 7 service bays on 7 days a week. 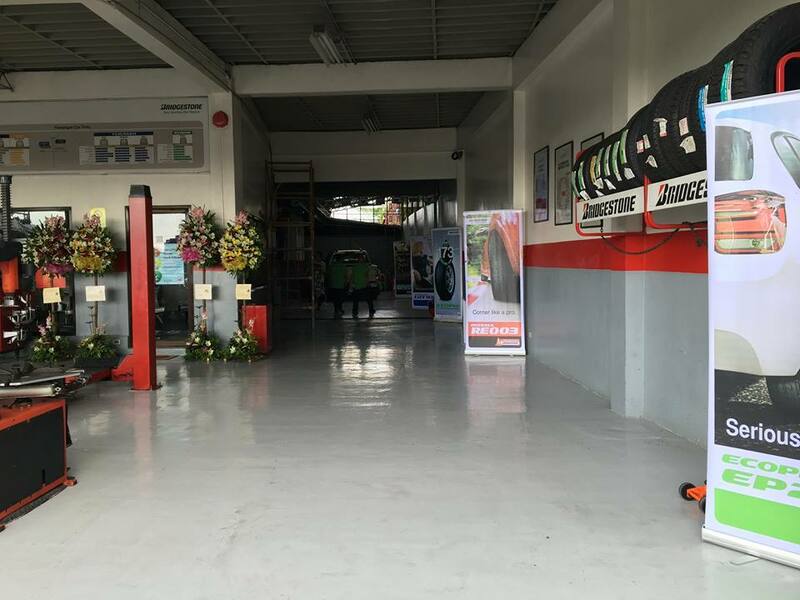 Vehicle owners in Iloilo and motorists visiting Iloilo can now avail of automotive service everyday – even on weekends when they are usually free from work schedule. 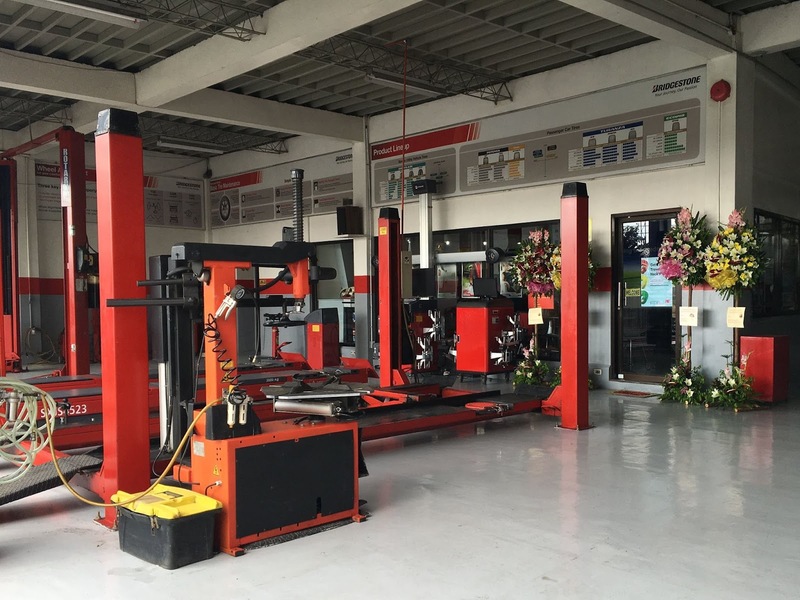 With this particular branch located near Iloilo’s major shopping, dining and entertainment centers, customers can actually leave their car in the care of our professional mechanics and go malling or do errands within reach. “Rest assured that we will baby your baby (vehicle).”, said one of the frontliners in the branch. 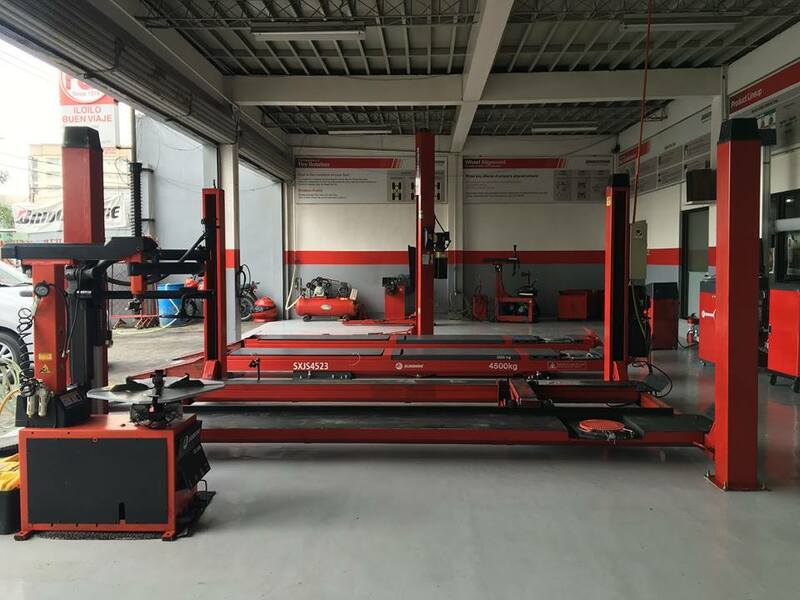 On top of the expanded, now 7 service bays and the 7 days a week schedule, the group also introduced exclusive brand new services through a set of brand new equipment. The first in the area 3D 360o Aligner is now rolling out at the store. See for yourself how all angles of your vehicle is covered with this mobile equipment moving from one bay to another. The assurance of 100% Car Health is now made possible with the brand new All Brand Car Scanner. 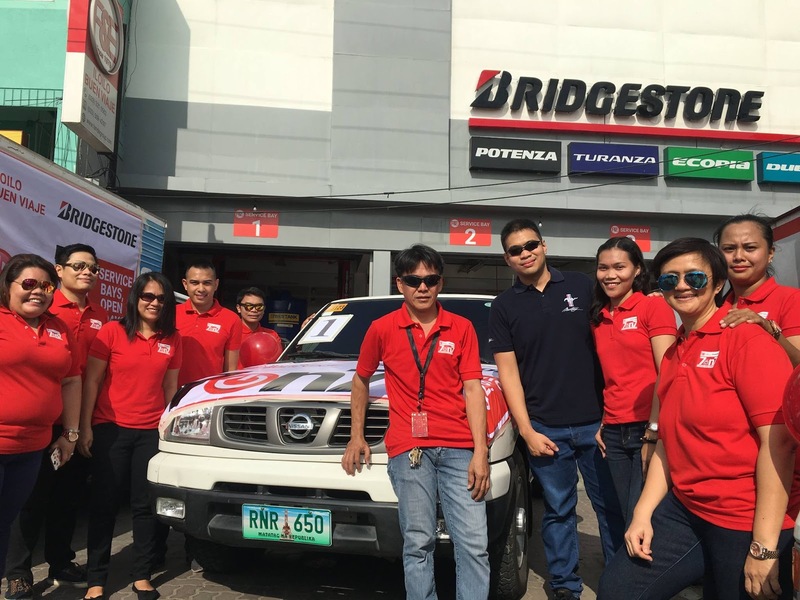 To cover more vehicles and location, this service will be available to all F&E Service Center branches by appointment. 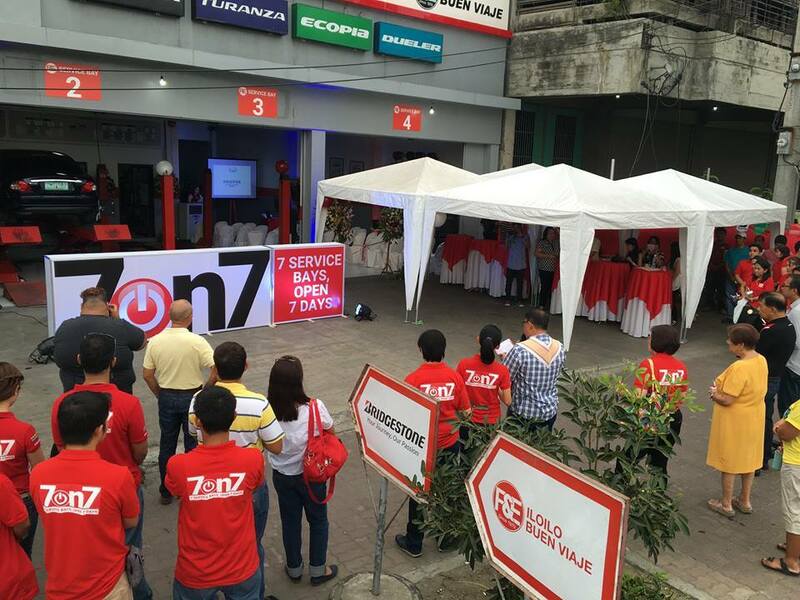 “This innovation in service forms part of our mission to get going and never get idle in making our roads safer for both motorists and road users; that everyone will get to places and our home sweet home, safe and joyful”, Emmanuel S. Aguillon, F&E Group Senior Vice President and CFO said in his opening remarks. 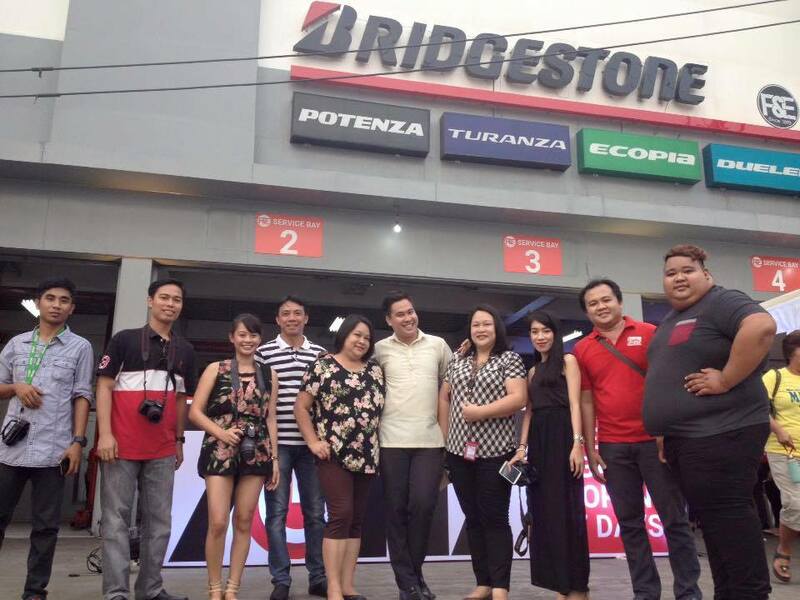 “Autocare in Iloilo will never be the same again with Bridgestone7on7”, he added.